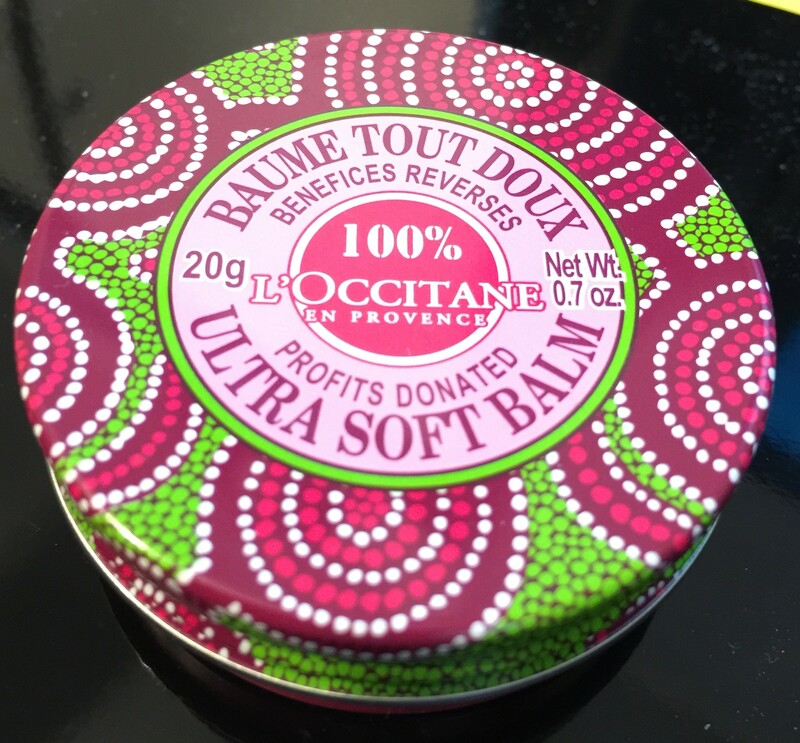 International Women’s Day is coming March 8, and to commemorate the date L’Occitane has released a limited edition Shea Butter Balm to raise awareness for women’s entrepreneurship worldwide. 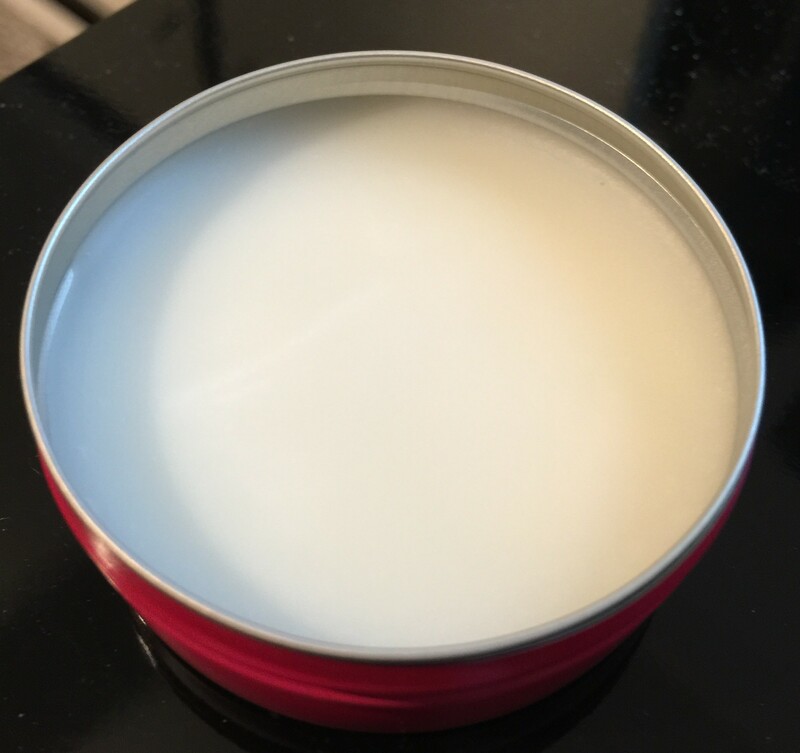 The balm will sell for $6 and 100% of proceeds will finance NGO projects for women’s leadership in Burkina Faso. 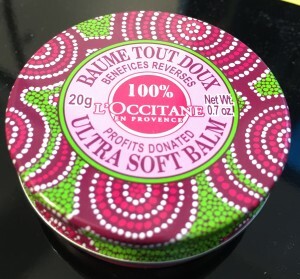 You can read more about L’Occitane’s work with Burkina Faso here, and purchase your own balm here. L’Occitane has been working with the women of Burkina Faso for over thirty years, the connection being Shea butter. Women of this region for generations have harvested the nuts off the Karite tree and churned them into the paste-like butter. If you’ve ever used Shea butter in your life, you know it can be a “miracle ingredient” for your skin–an all-natural ingredient that’s widely used in cosmetics as a moisturizer, salve, or lotion. I got a chance to sample some of this balm. This particular balm can be used on the lips, body, or hair. You scoop a little out and “melt” it in the palms of your hands before applying, and help nourish, protect, and soften your skin upon application, with a gentle rose scent. Today, more than 17,000 women are employed producing shea butter through fair trade cooperatives funded by L’Occitane. To build on this commitment, L’Occitane also promotes women’s entrepreneurship in the region by offering literacy training, microcredit loans and savings programs.